Update: a GM representative contacted to us to clarify that Lyft will actually get the vehicle later this year and not at the launch of the Express Drive program like the press release seen below led us to believe. 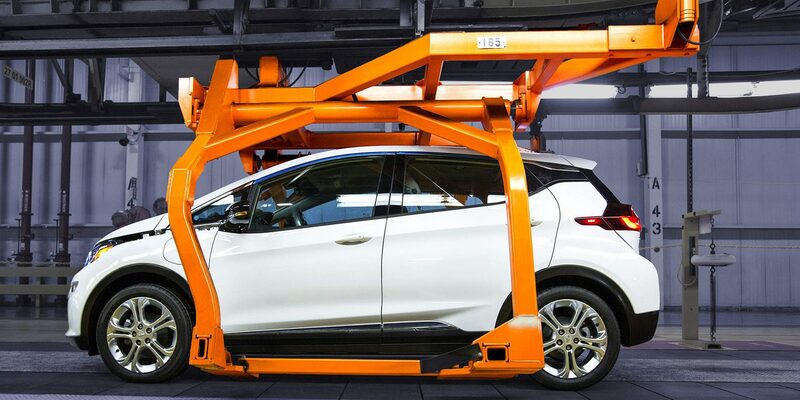 GM has long stated that it plans to start deliveries of the Chevy Bolt EV by the end of 2016. 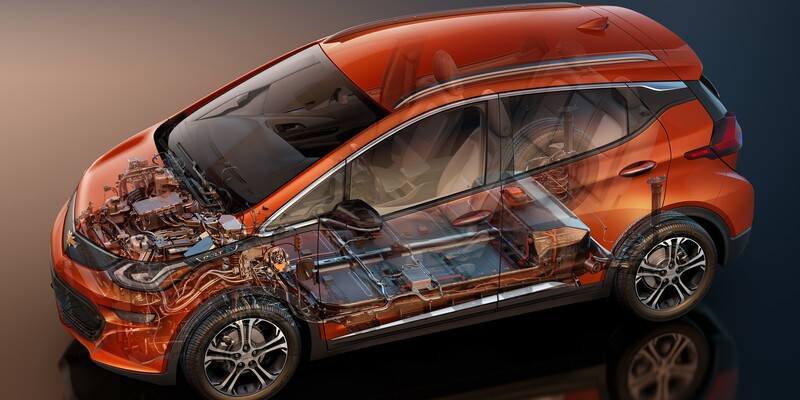 It was since revealed in March that the all-electric vehicle entered pre-production on the Orion Assembly line. 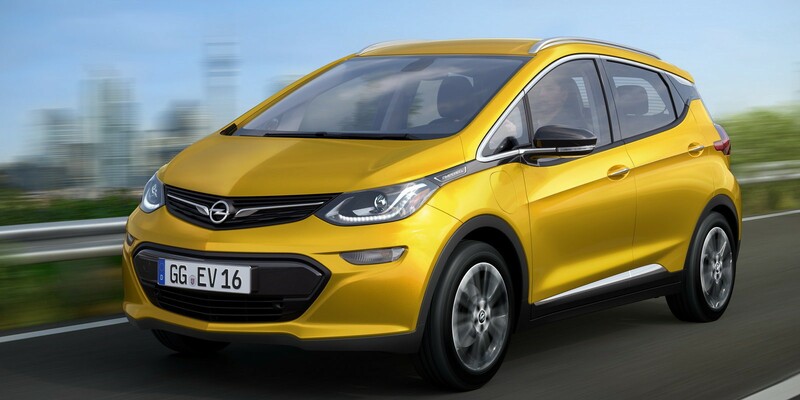 We later learned that GM is planning for the start of regular volume production of the 2017 Bolt in October 2016. 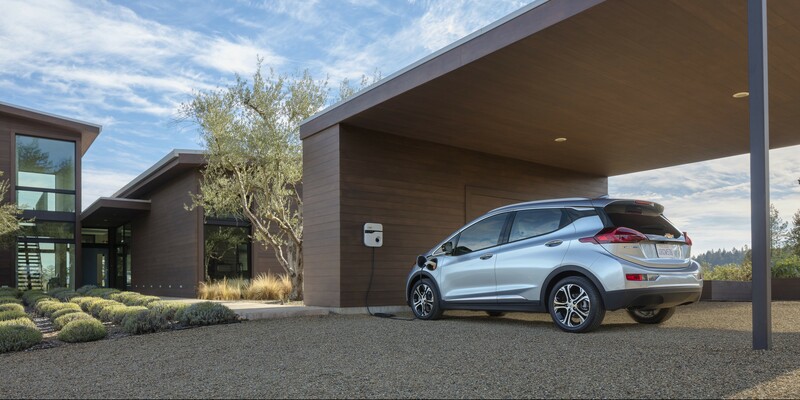 During a media briefing at GM’s Alternative Energy Center this week, GM’s General Director of Electrification, Tim Grewe, said that Bolt prototypes have pushed past the 200 miles range that they were previously advertising. Coincidentally (or likely not), the news come just a week after Tesla unveiled its Model 3 and said that it is expected to have an EPA-rated range of 215 miles on a single charge. While announcing the renaming of its GM Powertrain to GM Global Propulsion Systems this week, the automaker gave us a glimpse at the structure of the division and disclosed that almost half of its engineers are now working on electric and alternative propulsion systems.